The Suzuki Cappuccino was introduced for the 1987 model year as an attempt to add some sportiness to the Suzuki lineup in native Japan. In a photograph it looks like a Mazda MX-5 competitor, but with a total length of only 129 inches and a 1598 lb curb weight, the Cappuccino was closer to a go-kart and it conformed to Japan's Kei (Keijidosha light car) regulations that gave buyers a tax break and easier license/insurance requirements. 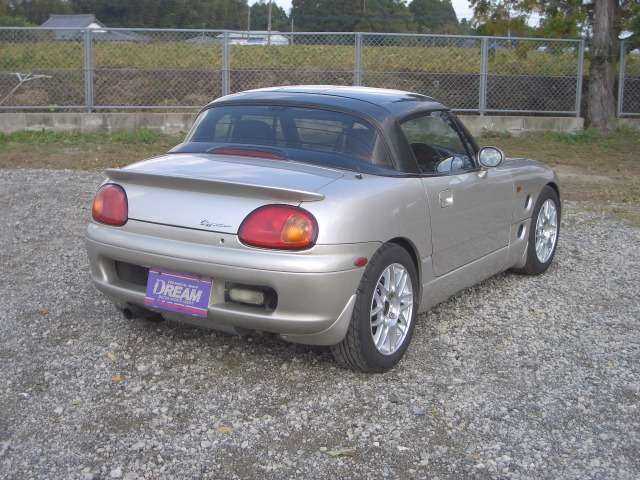 Find this 1991 Suzuki Cappuccino offered for $8,809 FOB via tradecarview.com. 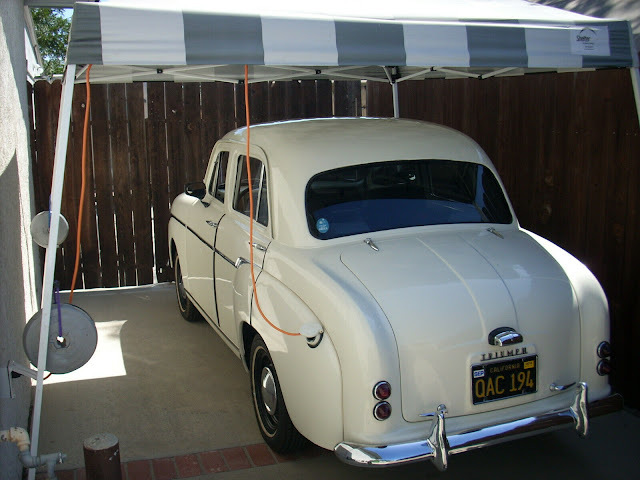 Tip from FuelTruck. TradeCarView is a website that claims to allow US buyers to buy JDM cars and help import them into the US with ease. 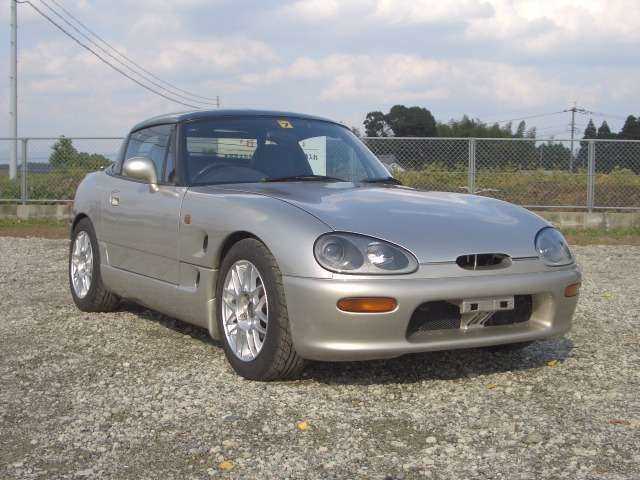 I've never used their services (or any other importer) so I can't say for certain what they offer versus the competition, but if you can really get a Suzuki Cappuccino for about $9k FOB (freight on board) delivered to the US, it certainly sounds like a good deal. The Cappuccino uses a 657cc DOHC inline-3 (to conform with Japanese Kei car standards) that is turbocharged to produce 63 horsepower into a 5-speed manual gearbox. The sub 1-liter powerplant is going to feel overwhelmed in US traffic, but like fun trying to keep up. These are so small and a lot of fun but oh man I could build one hell of a fast/fun Miata for 9grand! This makes a Miata look down right Macho! Never heard of TradeCarView, thanks for featuring this! I really dig these Kei cars and I giving serious thought to grabbing one in the next couple of years. 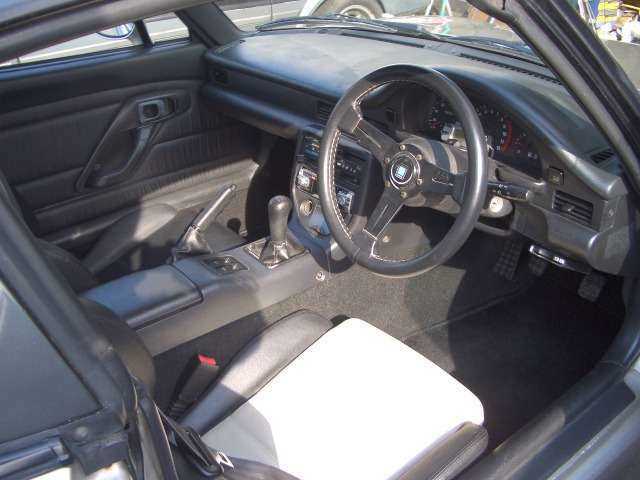 Honda Beat is probably my go-to choice, but from what I'm reading the Cappuccino and the Autozam are easily upgraded to more powerful drivetrains.